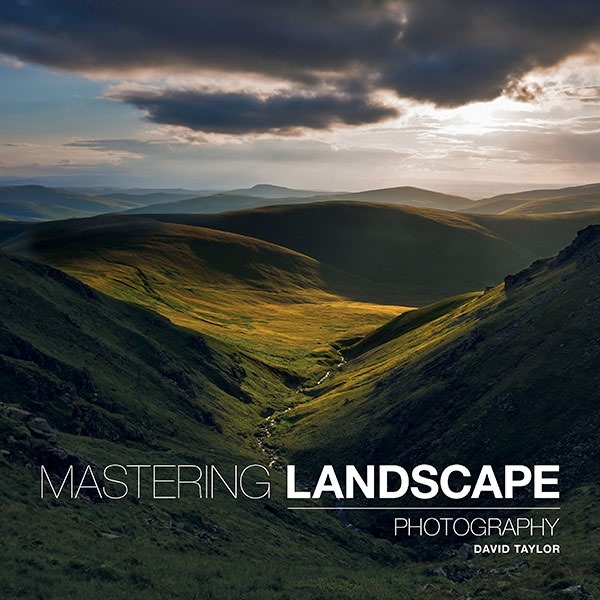 A few days ago I wrote a review of the new David Taylor’s book Mastering Landscape Photography, published in the UK by the Guild of Master Craftsmen Publications. 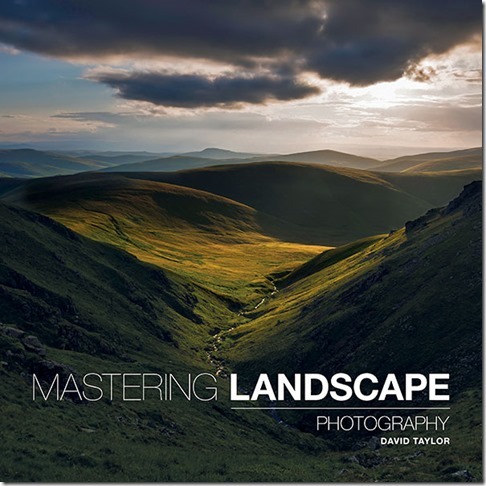 Now, PhotoNetCast has two copies of Mastering Landscape Photography to giveaway to our listeners. All you have to do is share the word about the giveaway or the book – tweet about it, share it on facebook, post it on Google+. As long as you tag the show we should be able to find it. We are here on Twitter, Facebook and Google+. Winners will be randomly selected from all entries on December 25. If you’re not lucky this time, you can always buy it directly from the publisher.